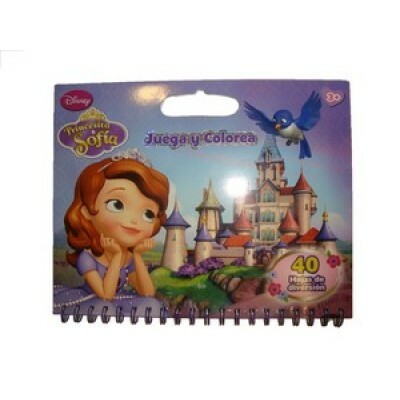 BLOCK C/ESPIRAL" JUEGA Y COLOREA " PRINC.SOFIA ..
BLOCK C/ESPIRAL"JUEGA Y COLOREA" PRINCESAS ..
COLOREA Y LLEVA PRINCESA SOFIA .. 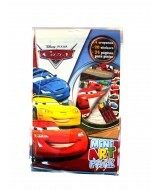 PACK MINI ART CARS .. 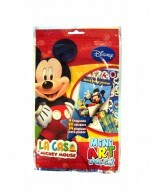 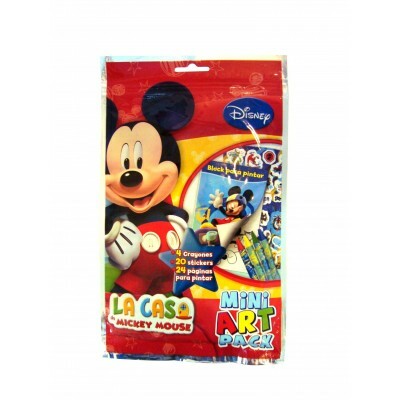 PACK MINI ART MICKEY .. 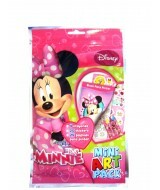 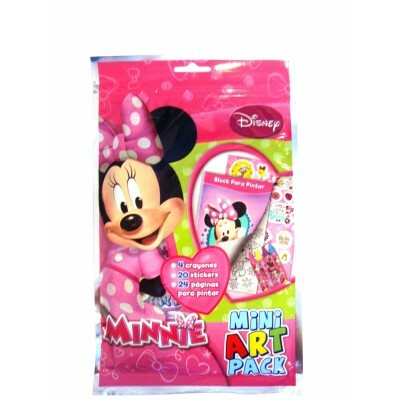 PACK MINI ART MINNIE .. 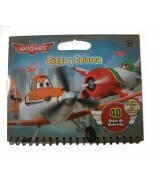 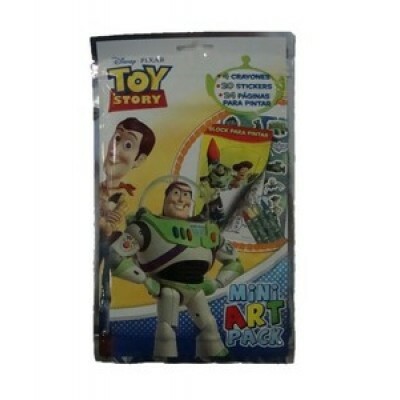 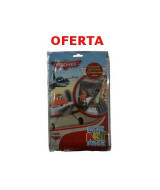 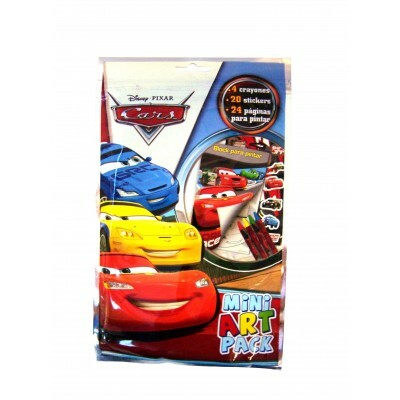 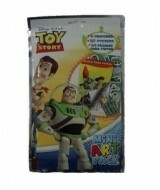 PACK MINI ART TOY STORY .. 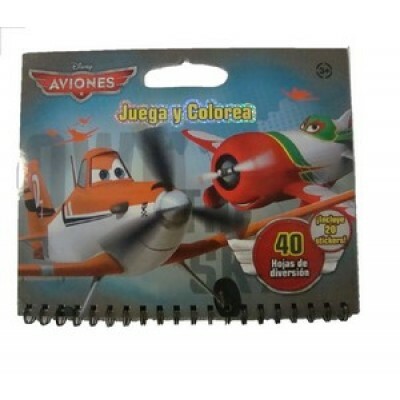 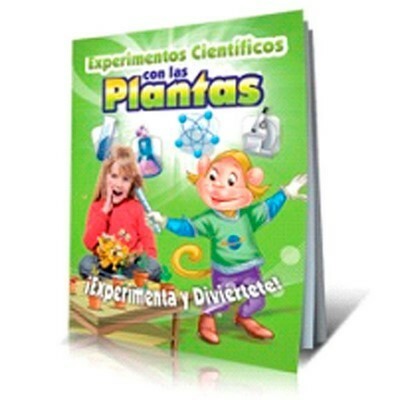 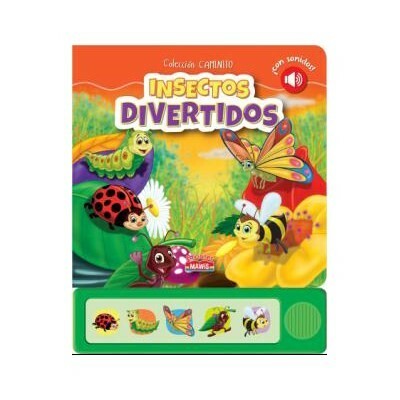 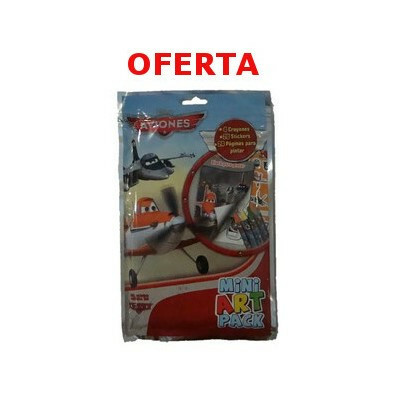 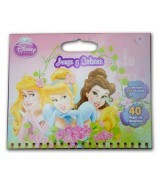 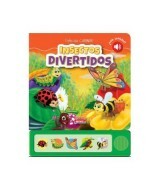 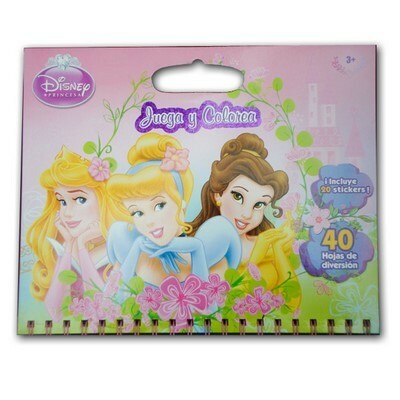 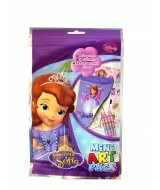 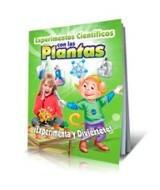 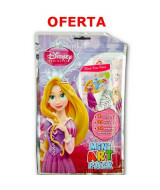 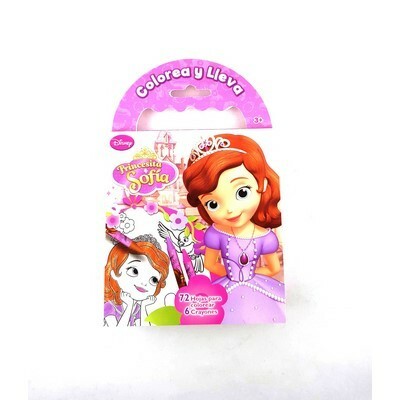 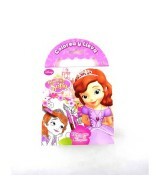 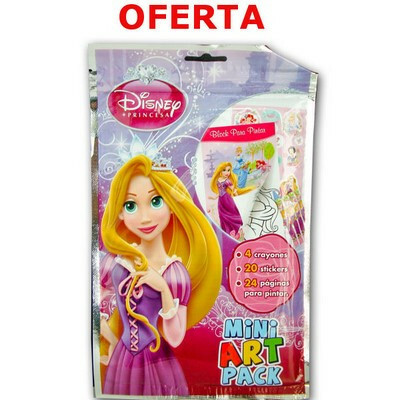 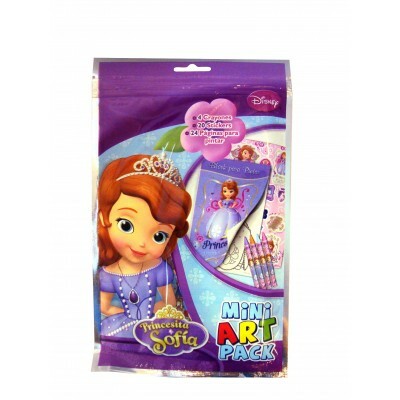 PACK MINI ARTE PRINCESAS ..
LIBRO EXPERIMENTOS CIENTIF.C/LAS PLANTAS LIST-022 ..
LIBRO COL.CAMINITO INSECTOS DIVERTIDOS C/SONIDO ..
LIBRO COL.CAMINITO MEDIOS DE TRANSPORTE C/SONIDOS ..
LIBRO COL.CAMINITO PERSONAJES CLASICOS C/SONIDOS ..